Nigeria is Africa’s top energy producer, on a daily basis exporting millions of barrels of oil that go on to power cars and industries around the world. Yet over 50% of Nigerians do not have access to electricity. Those that do receive, at best, a few hours of power a day. 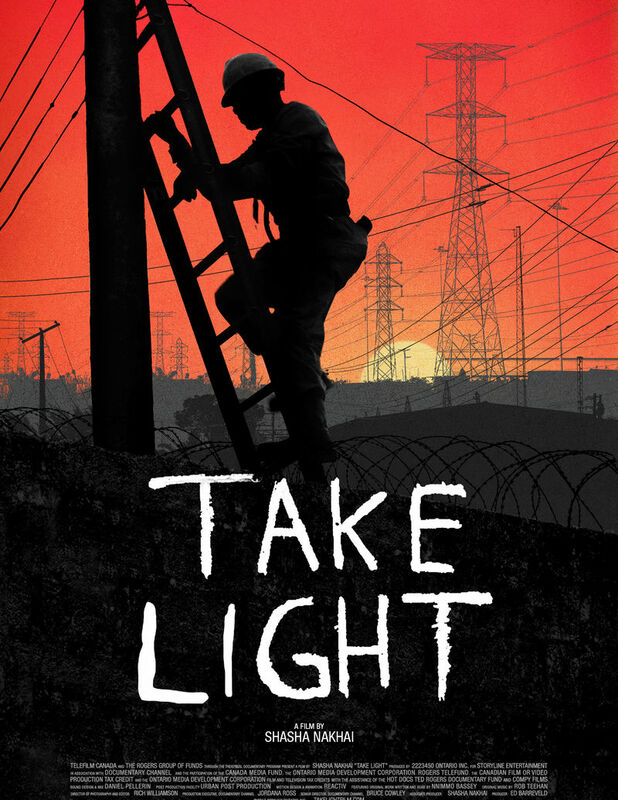 Take Light will also be screening on Tuesday May 1 at 3:15pm at Scotiabank Cinema 3 and on Thursday May 3 at 6:30pm at Scotiabank Cinema 3. Director Shasha Nakhai will be in attendance for a Q&A at all screenings.